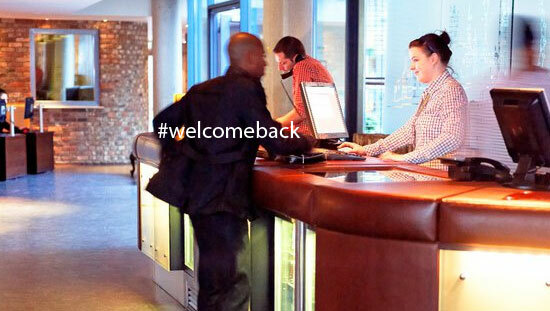 Customer retention is one of the most forgotten things in the always busy hotel world. That’s also a bit weird as you may have invested lots of money in branding your hotel, make it well known with travel agents, conference booking agencies and of course on the Internet. When guests arrive, you give them all the warm hearted attention they deserve. And after that; you say ‘goodbye, hope you had a nice stay with us’ and can only hope to see them back one day. Maybe you send them an e-mail, or maybe a card with Christmas. Maybe you won’t; most of the time you forget it, because you have no customer retention plan. While there is so much you can do to get the guest back. Or maybe their friends. Did you know that an increase in customer retention by just 5 percent, can lead to an increase in profit by 25 to 95 percent? That’s something to think about. Every digital plan start with data. Gather as much data about your guests as you can. Ask while they are at your hotel. Reward their cooperation with a drink at the bar. Give one, they’ll probably buy another themselves. Data is important to learn ore about your guest to improve services. If you aks their e-mail address, don’t forget to ask permission if you can inform them four times a year. That is enough to use seasonal events and promotions in your communication. Via Twitter or your local news page they have the choice to receive monthly, weekly or even daily updates about the city and the local agenda. 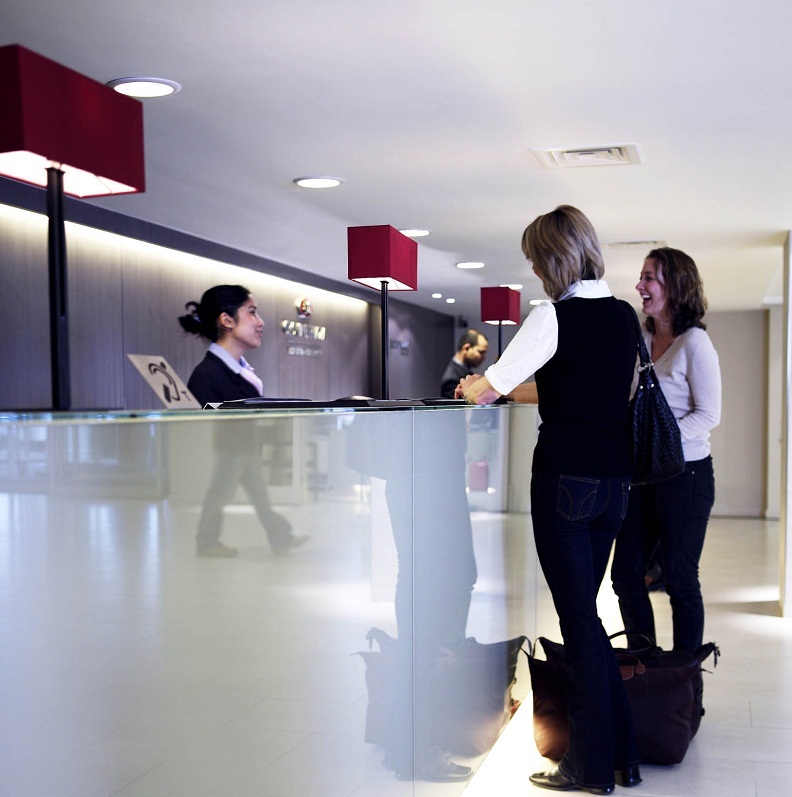 A guest will feel at home when you deliver amazing customer experiences. A happy guest will share this on TripAdvisor and with their friends on social networks. Exceed customer’s expectations. If you know that is is their wedding anniversary, place some flowers in the room with a handwritten card. Offer nice people a free ticket to an event, just because you overheard they like classical music. You can barter most of these items, and it will give your client a wow feeling about you and your hotel. Empower them with easy to share tools to motivate their friends to experience your service too. Sharing buttons on your website and at the bottom of your e-mails. Offer a Gift Card, maybe sell it for 30 euro while it says 100 euro free night stay. Commercial creativity designed in a stylish way can make a promotion a luxury gift item. Of course Gift Cards are ideal to use for digital sharing. Bottom-line is that you use customer friends network to promote your hotel with fantastic offers and to get more traffic to your website. Show your expertise. Of course you have all the local flyers and brochures on your desk, but if you communicate with your customers, you can be one step ahead. Ask, listen and act. They will think of you as the most caring person in the world. Isn’t that why you are in this business? We help you create a Guest Retention plan to keep a strong line with the Millennial generation. Once you have a plan and a goal, we help you with a disciplined and measurable execution. Share the post "Customer retention"